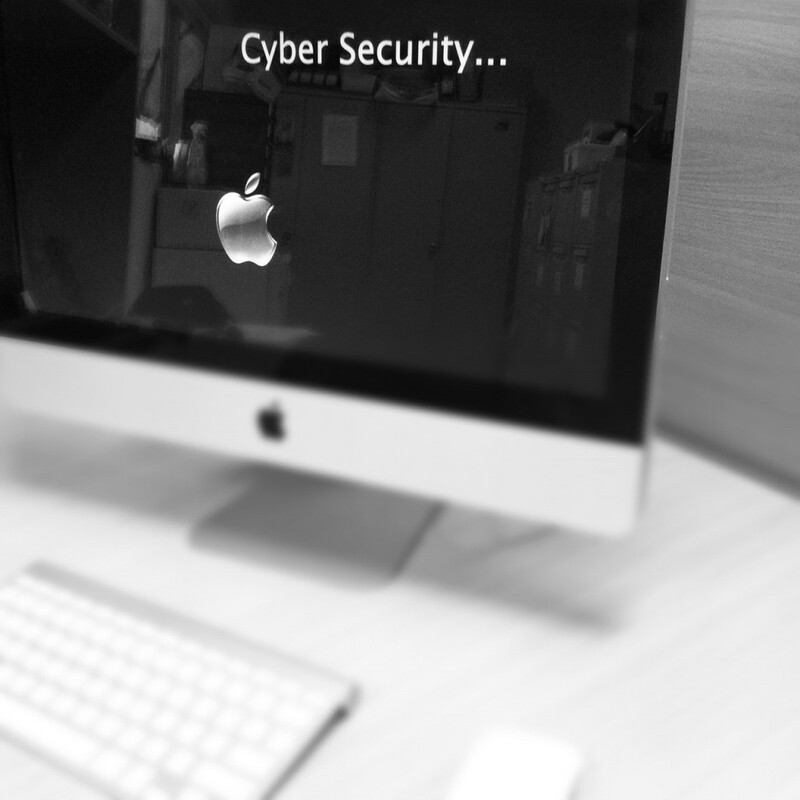 June 12th marks the beginning of Cyber Security Awareness Week throughout Australia. The Midland Information, Debt & Legal Advocacy Service Inc (MIDLAS) stands behind this awareness week, educating and assisting clients who access important information online to stay safe and secure while accessing the internet. Since early 2011, MIDLAS launched multiple social media platforms coupled with a brand new website. Information provided on all these sites and platforms deliver relevant and up to date information about current trend and issues presenting at MIDLAS. Whilst we encourage all our clients and the community to access information provided by MIDLAS, it is important to keep safe whilst doing so. The following website: www.staysmartonline.gov.au provides safety tips and instructions on how to keep you and your family safe online. We are encouraging all our clients and members of our community to visit the variety of MIDLAS social media websites and discover the important service delivered to the North East of Perth.